Thursday’s update will include exciting additions. 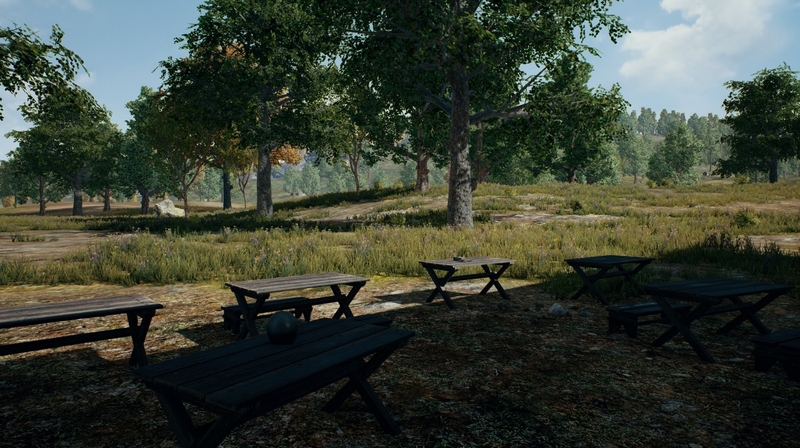 The updates for PlayerUnknown’s Battlegrounds keep rolling in, with Brendan “PlayerUnknown” Greene taking to Twitter to offer a preview of some new additions coming to the game soon. First, Greene showed how the upcoming field-of-view slider will look for first person-only servers. 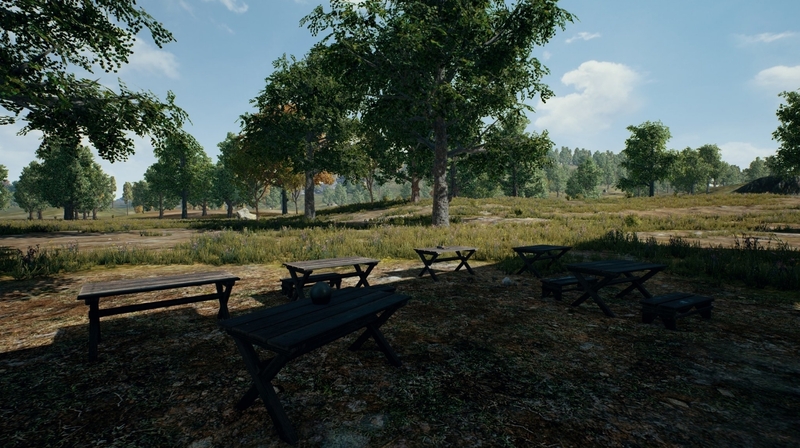 This feature will be a part of the Aug. 3 monthly update, and it will allow players to adjust their FOV from a minimum of 80 to a maximum of 103. An FOV slider is thought of as a necessity for PC gamers who play first-person shooters, as it allows you to see way more of the environment and landscape around you. Greene also showed off a new work-in-progress animation that shows a player character rolling sideways as they dive to prone. No release window was given for this change, but it’s still pretty cool to see. PUBG is still waiting on an update that will add climbing and vaulting mechanics, as well as another animation for drinking energy drinks in-game. The game has been in early access since March, but is still slated for a full release this year. Thursday’s update will also include a new gun, the Mk14 EBR, and cosmetic microtransactions that will help fund a prize pool for PUBG’s first LAN event at gamescom at the end of August. The game’s popularity has shown no signs of slowing, as just this weekend it reached the third-highest peak player count in Steam history.